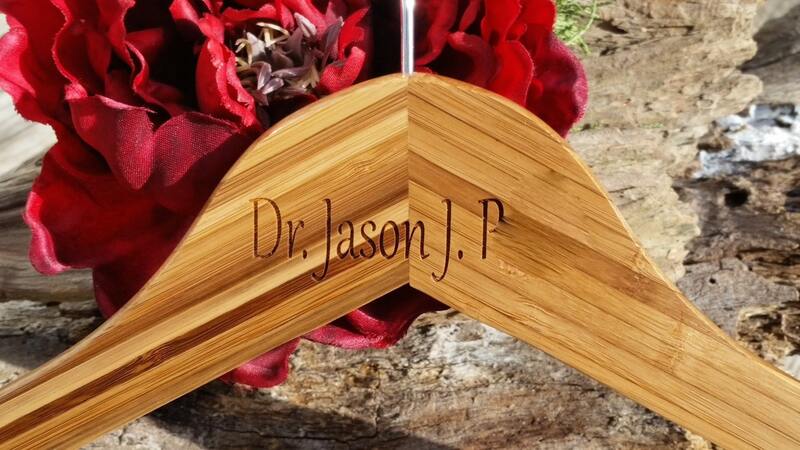 Looking for the perfect Custom gift for the Doctor in your life? 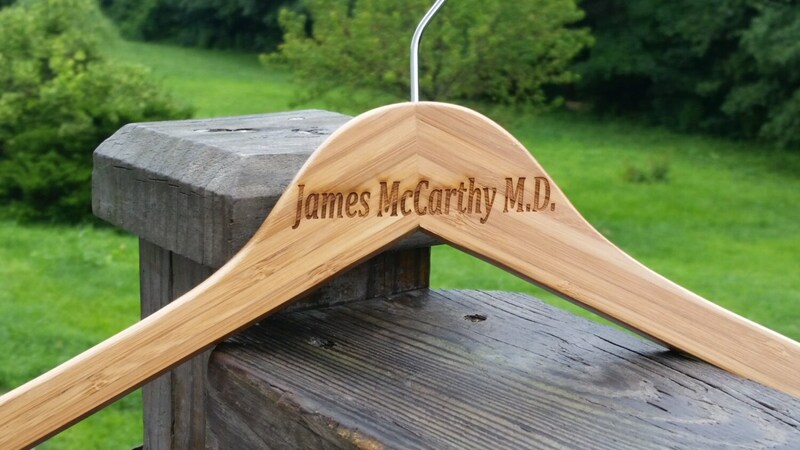 Have him or her proudly hang their lab coats on this beautiful bamboo engraved hanger! Each hanger will be beautifully wrapped! Thank you for visiting FineGiftsEngraving.Etsy.com! Don't forget to bookmark this page for an easier return.